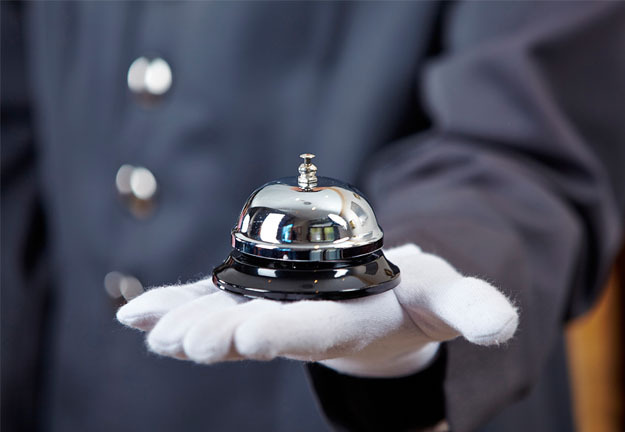 Positive feedback and recommendations are central to the success of all hospitality outlets. When guests experience friendly and efficient service at a hotels and restaurants, they are more likely to praise the establishment to friends and family or endorse it publicly on social media. Fortytwo’s messaging solutions enable service providers to inform their customers of booking confirmations and reservations, hotel amenities, special offers and check-in / check-out procedures. Messages can even be personalised to add a friendly touch to your communication efforts. With an SMS opening rate of 98% and with Fortytwo’s commitment to uncompromised SMS delivery rates, the hospitality industry entrusts us with timely and effective SMS communication. Instant Messaging (IM) also offers feature rich content and a new and exciting way to interact with your customers. The communication loop can be made even more engaging with a virtual number, to receive feedback from or interact with the customer. Everything starts with a message. Talk to Fortytwo about making us your preferred messaging partner.